Here is the spot to upload and share your precious Pomeranian puppy pictures. where to start, here are some possible topics that you could share with us. How is your puppy adapting to you and his/her new home? What made you decide to get a Pomeranian? Do you have an interesting story to tell about your new Pomeranian puppy? Why did you choose your puppy? What makes him or her so special to you? How is their house training working out? How old was your little one when he/she started sleeping through the night? Can your puppy do any tricks? 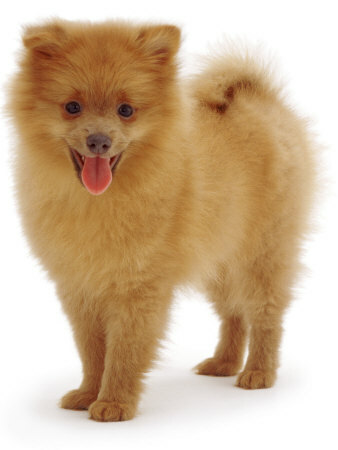 Do you have a Pomeranian puppy? Show and tell time. Put your Pomeranian puppy in the spotlight for everyone to see. Feel free to upload between 1-4 photos per submission. What will my poms fur be like? This is one of the three little boys that my pom Tilly had five weeks ago. We call him Billy. SHE SUCH A FUNNY PUPPY! This is my little pooky. I love him so much. He just turned 3. “Uschi” German meaning “Little She Bear” is a black & tan female “Baby Doll ” Pomeranian. She is 2 yrs old and a little minx. She a loving little girl cuddles always cuddle’s and plays with my hair shes house trained and just my world! she 3 months old. Let us know about your pup and why they are so special to you. A big thank you to everybody who has contributed so far. Looking forward to see more photos of Pom Pups. We hope you have enjoyed these pages of Pomeranian Puppy Pictures! Please come back often as we get more photos in we will post them and their special story. Please leave us a comment below or share this page with a friend. Feel free to subscribe to our blog so you can keep up to date on our website. You can also help us out by giving us a Facebook like. Pin our photos on Pinterest or follow us on Twitter. Every little bit helps and it costs you nothing to do any of the above mentioned but helps our site be found.